I sure know what I'd buy with a gift card, since I have plenty of summer clothes I'd go for something perfect for Fall, just like the items I put in the banner. 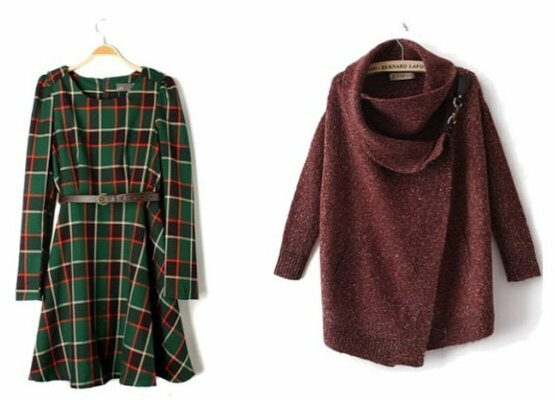 This beautiful tartan dress, so trendy for Fall, would be a great choice in my opinion, and also this wool coat is totally something I'd be glad to wear with my jeans, to feel cozy and warm ! 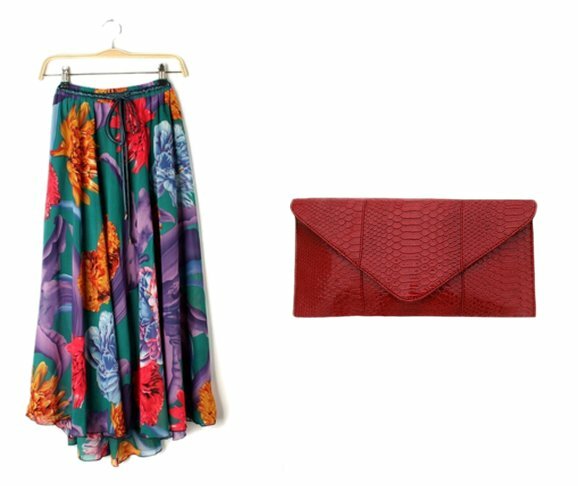 You know how much I love colored prints, and this chiffon multicolor high waisted flowers print skirt would be nice even with a leather jacket or a light sweater on. A beautiful red clutch has been in my wish list for a while...imagine it with a denim look during the day and with a fancy dress for the evening !. Anyway, there's plenty of items to browse on Cichic, it's definately worth a visit. Now, let's go to the Giveaway rules !!! You need to fill the Rafflecopter form you find below. 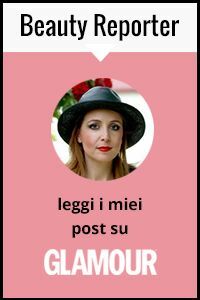 The Giveaway is open internationally (only not to italian residents, sorry) from NOW until September, 27th. The prize is a $100 gift card. The winner will be selected randomly and announced on the blog, as well as contacted by e-mail. I like the clutch that you featured. It is quite beautiful! Love this giveaway! Followed you everywhere! Hope to win! Hope you had a happy and successful week! Wish you a wonderful and relaxing weekend. Love this giveaway, thanks ! Dude I would literally die for that dress oh my god Christmas is my FAVORITE HOLIDAY (109 days until Christmas did u know?) and I love dresses so much and asdfjlksajdf so prettttttyyyyyyy. Also hi. ^.^ Have a lovely Friday. The checkered dress is splendid!! 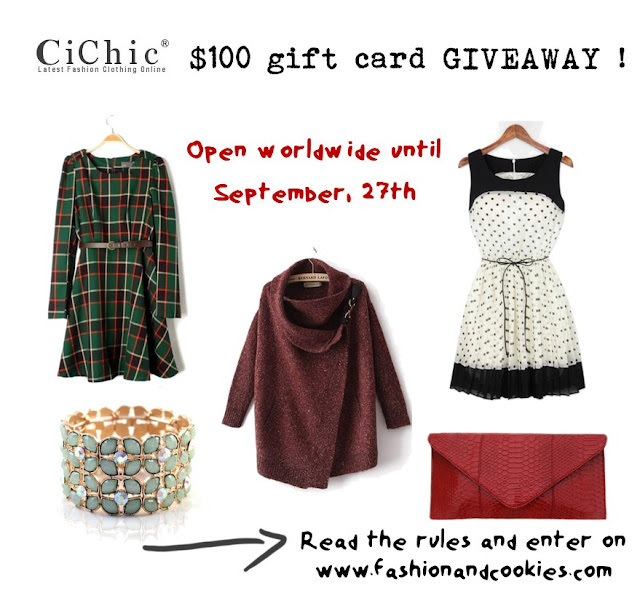 Cichic has some great items, thanks for doing this giveaway!